The Americans prepare a miniature SUV for Europe with a revived Puma name. In the Romanian representative office of Ford showed on Facebook a teaser of the newest Kuga. 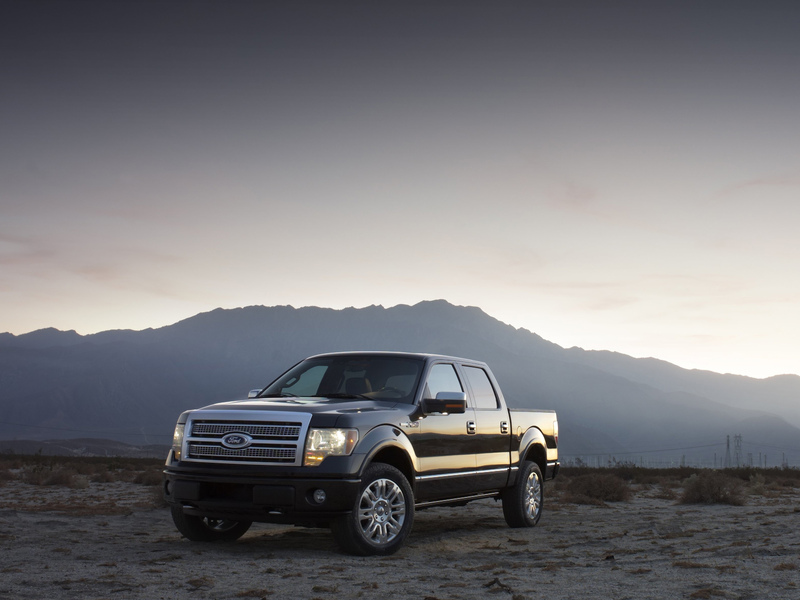 We select only big size ford f-150 platinum photos for our photogallery.